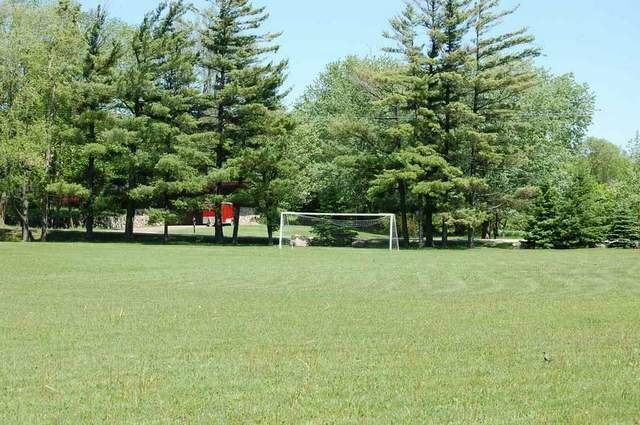 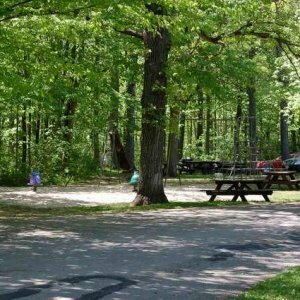 The park is located along the east bank of the Milwaukee River and offers quiet scenic areas for picnicking, fishing and hiking. 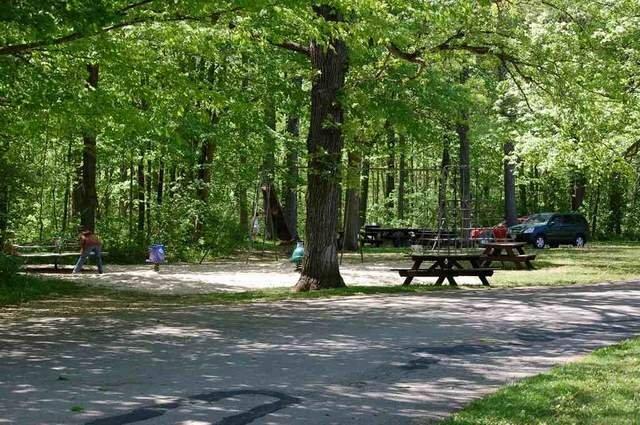 There are two baseball diamonds, three tennis courts, playground area, boat/canoe/kayak launches, open shelter building, grills and restrooms. 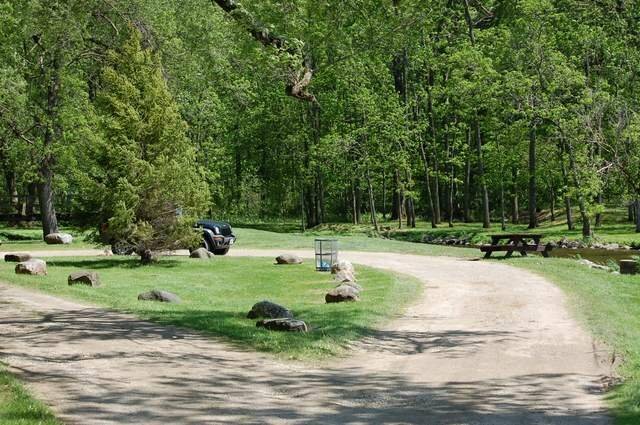 Bring your tent and stay overnight at one of the ten rustic campsites.